Looking for a way to save money on energy costs throughout the year? Consider the addition of insulation. 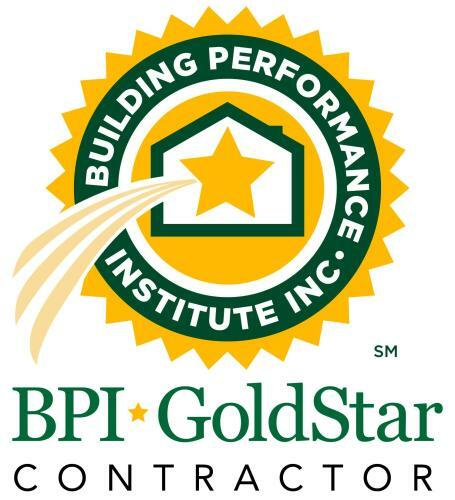 Carolina Weatherization is a seasoned insulation contractor in Raleigh, NC, and our products and services are designed to help you save money in the long run. Energy costs are going nowhere but up. Could your crawl space be costing you money? 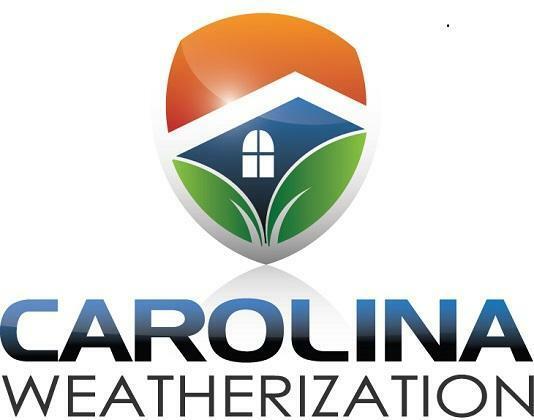 Call Carolina Weatherization for a consultation and find out. In the summer, warm, moist air beneath your home makes it harder to keep the home cool. And in the winter, a cold, drafty crawl space makes your furnace work overtime. Proper crawl space insulation can lower your energy costs and make your home more comfortable, whatever the season. 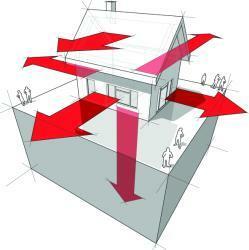 Is an improperly insulated attic costing you money? Poor attic insulation can result in higher heating and cooling costs throughout the year. If you're ready to save money and make your indoor environment more comfortable, then it's time to give Carolina Weatherization a call. As an experienced insulation contractor, Carolina Weatherization can set you up with attic insulation that will help to regulate your indoor temperature and reduce your utility-related spending. You wouldn’t leave your windows open when your heating and cooling system is running – what a waste! But without high-quality insulation, you’re still throwing money away. At Carolina Weatherization, we help our Raleigh customers lower their heating and cooling bills through high-performance cellulose insulation. If you're a property owner in Raleigh, NC, you probably pay your fair share in energy costs throughout the year. As an insulation contractor in Raleigh, NC, Carolina Weatherization has a way for you to reduce your spending without compromising your comfort. By having us install a radiant barrier, you can significantly lower your cooling costs without having to suffer through the sweltering summer months. Are you paying too much to heat and cool your Raleigh home? Do temperature extremes make your home feel too hot or cold, despite the best efforts of your heating and cooling system? Energy prices are going nowhere but up. And in our increasingly eco-conscious world, homeowners like you are looking for creative ways to conserve. Insulation is a solid investment in any property, so if the idea of cutting your heating and cooling costs sounds appealing, don’t wait to take the next step. Call Carolina Weatherization today and let our insulation services benefit you.